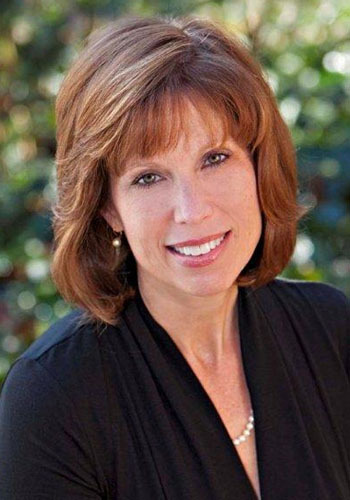 Jennifer S. Brearley - Mediator based in Cary, North Carolina. Since 1998, Jennifer's practice has been devoted exclusively to resolving cases through alternative dispute resolution. She has mediated many hundreds of cases, primarily in the areas of eminent domain, workers' compensation, personal injury, and general tort litigation. In her mediations, Jennifer draws upon her extensive experience as a litigator appearing in NC State and Appellate Courts, Federal Court, and the NC Industrial Commission. Jennifer has an AV Preeminent Peer Review rating with Martindale-Hubbell. NC Dispute Resolution Commission Certified Superior Court Mediator, 1998; NC Industrial Commission Workers' Compensation Mediator, 1998; Better Business Bureau Arbitrator, 2000. NC Bar Association Professionalism Committee (2017-present); NC Bar Association Dispute Resolution Section Council (2012-2016) - Membership Chair; Member of the Workers' Compensation and Dispute Resolution Sections of the NCBA. Tenth Judicial District (2014 - present) Fee Dispute Mediation Committee serving as Pro bono mediator for fee disputes filed with the NC State Bar (2015-present). Wake County Bar Association (June 2014 - present) CLE Committee (2014-present). Served on the Medical Legal Committee assisting with revision and update of the Joint Statement of Attorney-Physician Responsibilities. $225 Administrative Fee; $225/hour in mediation.